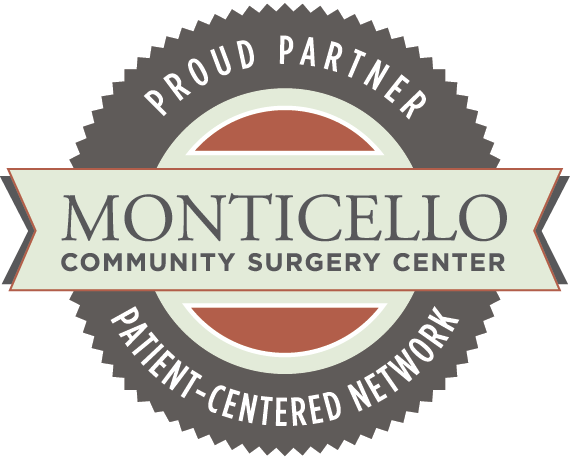 From the time I arrived at Monticello Community Surgery Center to the time I left, the care and attention I received from the doctors and staff was excellent. Every person I encountered was extremely pleasant, caring and thoughtful. Walking into the elegant lobby at MCSC, there is an atmosphere of peacefulness and calmness that helped alleviate my pre-surgical anxieties. This finely seen professional facility has set the bar against which all hospitals should be measured. My experience at MCSC was excellent and was well above medical treatment standards.